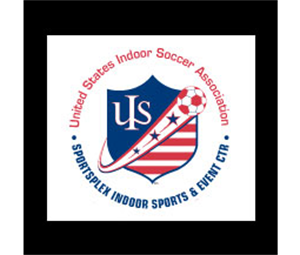 Globall Sports Centers is the ideal location for your next event. We can accommodate a wide variety of event formats, including Expos & Trade Shows, Team Building, Activity Outings, Receptions, Mobile Marketing, Media Events and Location Shoots. Our open fields allows you to design any type of exhibit layout – large or small. 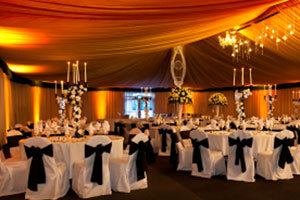 We will work with you to customize your event and accomplish your organizational objectives. © 2014 Globall Sports Centers. All Rights Reserved. Powered by My Custom Event.